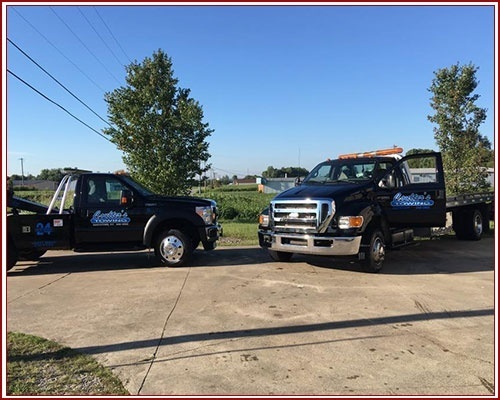 Get cost-effective roadside assistance from Coulter’s Towing in Bardstown, KY. Whether you need jump start or vehicle towing services, you can count on us to provide you with fast and reliable solutions at competitive rates. Rest assured that our auto experts are equipped with the knowledge and tools to help you with your car problems. Call Our Towing Company Today! Ran out of fuel? Got flat tires? Depend on Coulter’s Towing when you need remarkable roadside assistance. With more than five decades of experience, we guarantee to provide you with nothing less than exceptional solutions each time you hire us. Call us for more details about our roadside assistance and how we can be of service to you.